Photo Exhibit : One Bell System. It works. 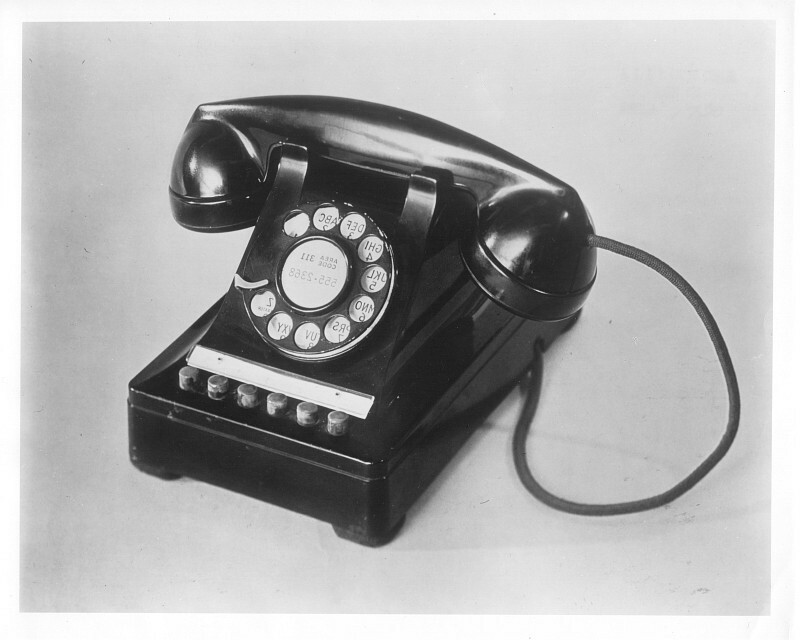 “One hundred Years of Telephony in America” 1876 – 1976. We added 19 additional photos which we acquired recently. We hope you will enjoy these extra photos. There are now 100 photos in total.